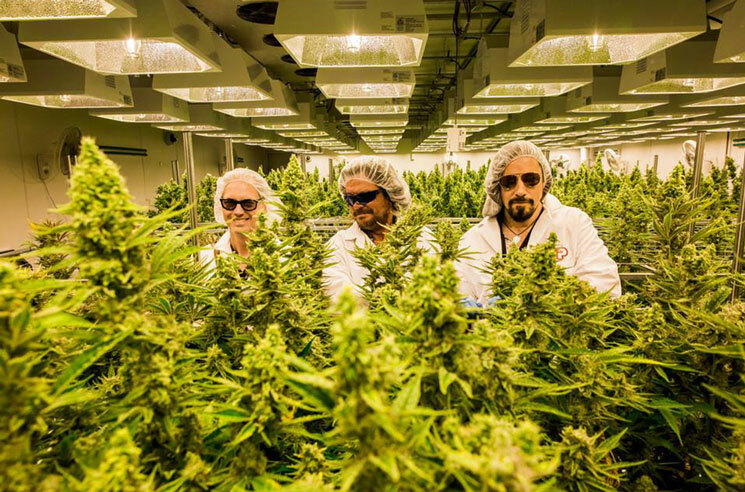 From "Wheat Kings" to "Weed Kings"
In a statement on behalf of the band, guitarist Rob Baker said the merger between Newstrike and CanniMed "will create shareholder value and a formidable force in the Canadian cannabis market for many decades to come." The Saskatoon-based CanniMed made the deal to acquire Newstrike in an all-stock transaction last November. CanniMed shareholders would own 65 percent of the combined company, while Newstrike shareholders would hold the remaining 35 percent. The Canadian Press notes that Vancouver-based Aurora Cannabis is looking to stop the deal as part of its own hostile offer to acquire CanniMed.